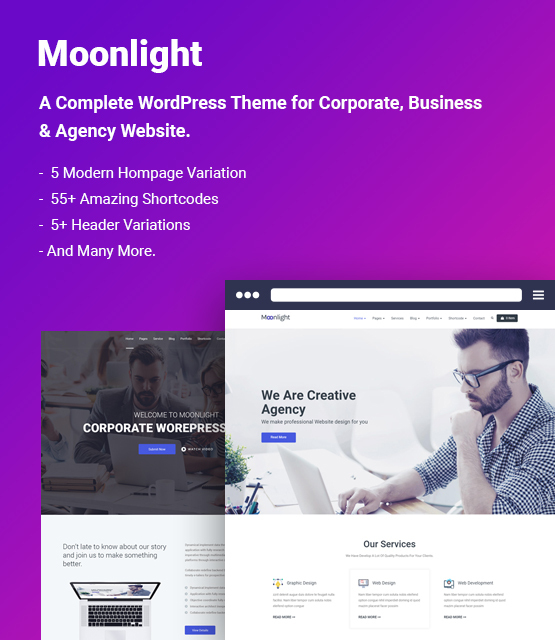 MoonLight is a clean, modern and unique designed WordPress theme perfect for your Startup, Landing Pages, Corporate Sites, Business Sites, Agency Sites, Portfolio and much more. MoonLight will make your website look more impressive and attractive to the viewers. Powerful theme options & customization facilities allow you to modify every element on your website to fit it according to your own needs, and the built-in beautiful demo templates are just a few clicks away. 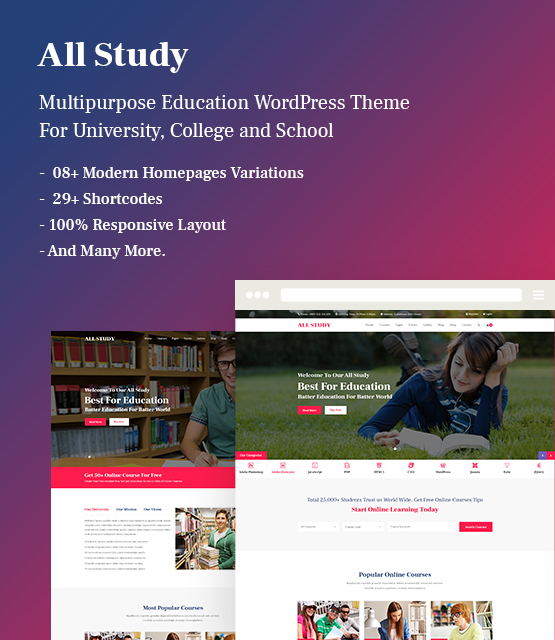 All Study WordPress Theme – All Study WP is made for the educational web, LMS, Training Center, Courses Hub, College, Academy, University, School, Kindergarten. All Study is a Learning Management System for WordPress. It is not just a WordPress educational theme but a complete e-Learning medium. This WordPress educational theme has been developed based on the #1 LMS plugin on the official WordPress Plugins directory LearnPress. It is suitable for Educational Training Centres, Corporate training, Coaching centers, Course tutors, College, Academy, University, School and all the educational platform. 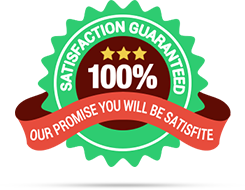 Hello Guys, I wanted to say a big “Thank You” for your product and all your help getting this to work on my site… Product and support has been top class, speedy and very professional – 5 Stars from me. Really great customer support. I've had to contact them several times and the problems have been answered/resolved first time! Thank You So much ! CodexCoder is mainly a development team. Our main product is to develop premium and free WordPress, including WP theme and plugin. CodexCoder was started its journey since 2013. An intelligent team of 10 developers is dedicated to give you the best and latest WordPress products. We are offering a full or partial refund within 30 business days starting from the moment when the member makes the payment. Please read Refund Policy or Contact Us if you need further information. CodexCoder is offering some of great elegant themes & templates for free that you can use for your personal website.